Giving presentation is one part of my job. Most of the times it’s not so much about giving a “fancy presentation” in front of a big audience – but it’s rather about giving a summary about results (looking back) or about project plans and the next steps (looking ahead). Recently I noticed that preparing a presentation turns more and more into a routine job for me and I don’t give it that much thought anymore. My presentations are good and solid – but they could be much better. A presentation not only needs to have a specific goal or message but the way of HOW you tell the message is the key. I want to get more creative with my ways of “storytelling”. One of my favorite books that I use as a source for gaining new ideas is presentation zen. 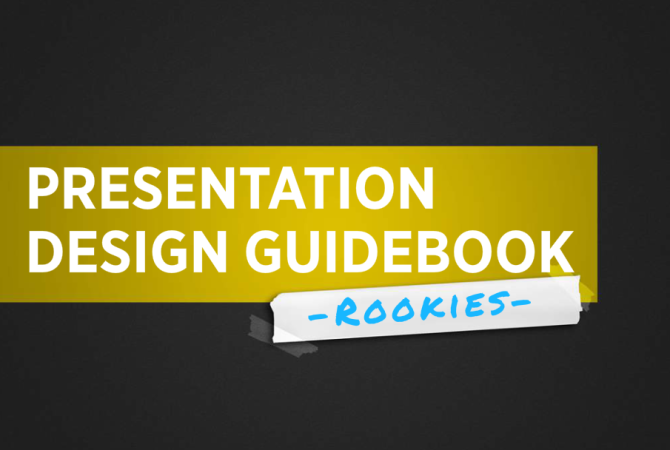 There is also a Garr Reynold’s blog, where you can learn more about presentation design. Storytelling in a different way: show the big picture and break it down in smaller chunks. You have to get used to the way of presenting first – but it really forces you to think differently about how you want to tell a story. Create your presentation online and share it. It’s a great tool for collaboration. A bonus of creating a presentation online is the accessibility: you can show your presentation on mobile devices as well as on desktops. Simplicity: the instagram for presentations. This tool offers inspiration and support to set the focus of your story. Browsing through key visuals can help you to calrify your ideas and messages. More tipps & tricks for Haiku deck on mashable. Need a hand with creating a nice layout? Pick and choose from multiple beautiful templates and adjust it to your needs with simple drag & drop – an easy way to design a nice package for your message.